We have introduced 3 new features to Newfies-Dialer in response to requests from our customers, Campaign recycling, Caller ID by Area code and Power Dialer Mode. To make full use of your contact list, it is useful to call people back where calls went to voicemail, were busy, or failed for some other reason. 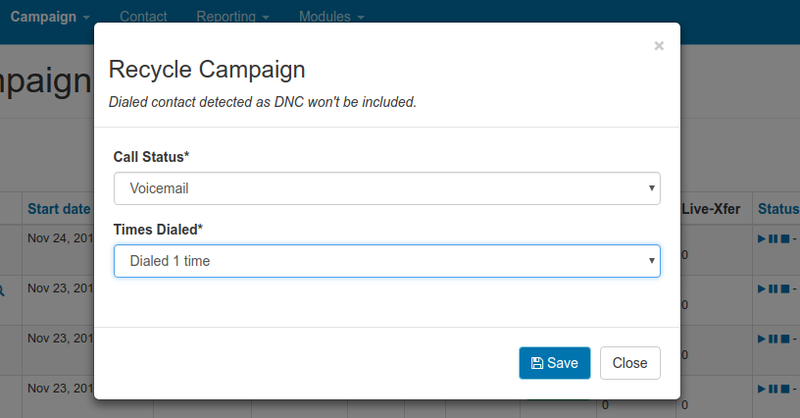 This new feature allows you to quickly extract groups of numbers depending on call disposition then set up a campaign to call them again to fully utilise your list. People are more likely to answer calls when the caller ID is from their home town or city, so this new feature of delivering a caller ID local to the destination being called will result in higher answer rates and increased performance. We have many customers using the new power dialer features with excellent results. Our customer’s call center agents are more productive with the new power dialling features. 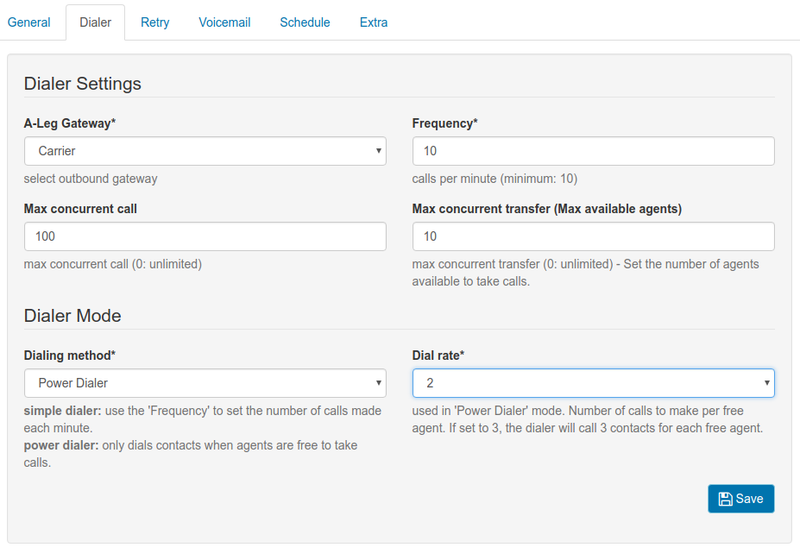 Power Dialer Mode allows you to ensure that your agents only talk to live prospects while at the same time making sure that agents are kept at near full capacity. If you have any questions about these features, about Newfies-Dialer in general or want to set up a demo or free trial, then please contact us.